Home / Dog / Playpens - Puppy Pens / Deluxe Pop-Up Playpens by Ware Mfg. 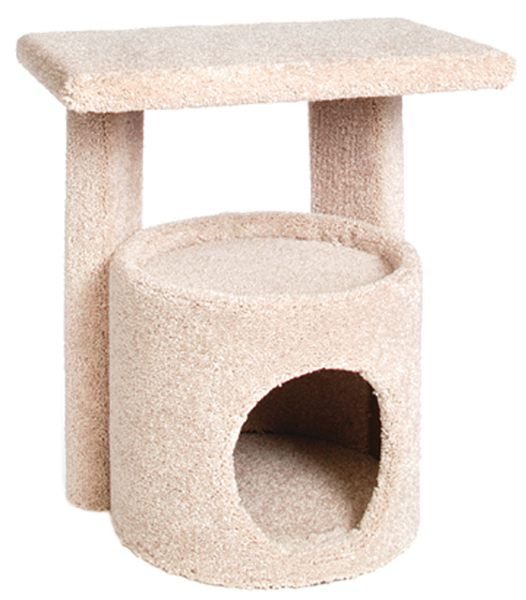 Kitty Condo with Perch by Ware Mfg. Deluxe Pop-Up Playpens by Ware, assemble in seconds, just unzip the handy carry case and "pop-up". The Playpen comes complete with a zippered screen top and washable floor cover. 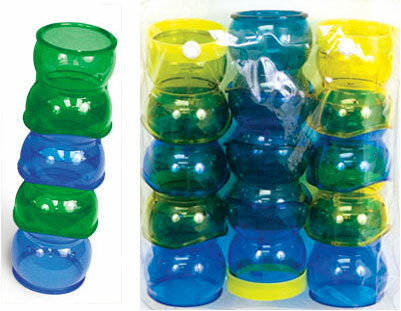 The water bottle holder fits standard small animal water bottles for no-spill fresh water. Two large zippered roll-up doorways for easy access, handy storage pocket for odds and ends. 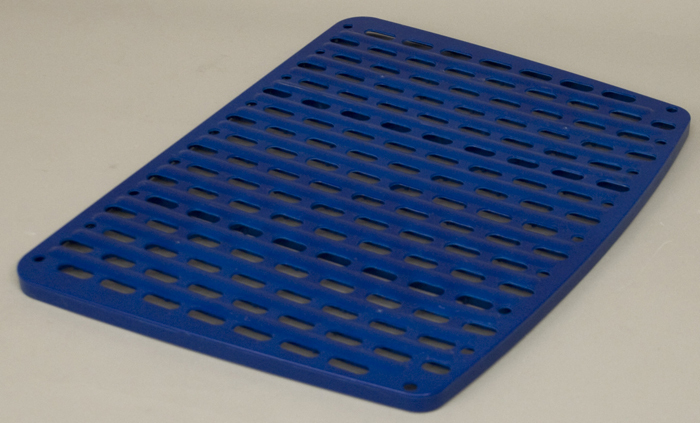 The Playpen is great for indoor or outdoor use, keep your critters safe and out of mischief.